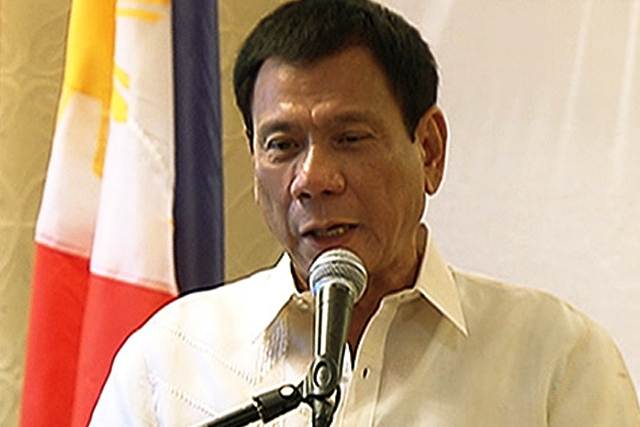 President Rodrigo Duterte thanked former President Fidel V. Ramos for his support in making him President. “President Fidel Ramos, Sir, salamat po sa tulong mo making me President,” Duterte said at the start of his inaugural speech at the Rizal Hall in Malacañang Palace. Duterte did not elaborate on his statement. Before filing his candidacy last December through substitution, Duterte and Ramos met in Manila regarding the former’s plan to run for president. Former President Fidel Ramos reportedly advised President Rodrigo Duterte on how to handle a presidential campaign and how to conduct himself in public amid the expected barrage of criticisms. Former President Fidel Ramos also was said to have given Duterte some tips on how to run the Philippines amid the problems hounding the country. Last March, Duterte and Ramos met again in Makati City where the latter raised the hand of the incoming President. During the inauguration last Thursday, (30 June 2016), Fidel Ramos was seen inside Rizal Hall seated beside former President Joseph Ejercito Estrada. He was later joined by Presisnt Rodrigo Duterte when he arrived inside the hall.